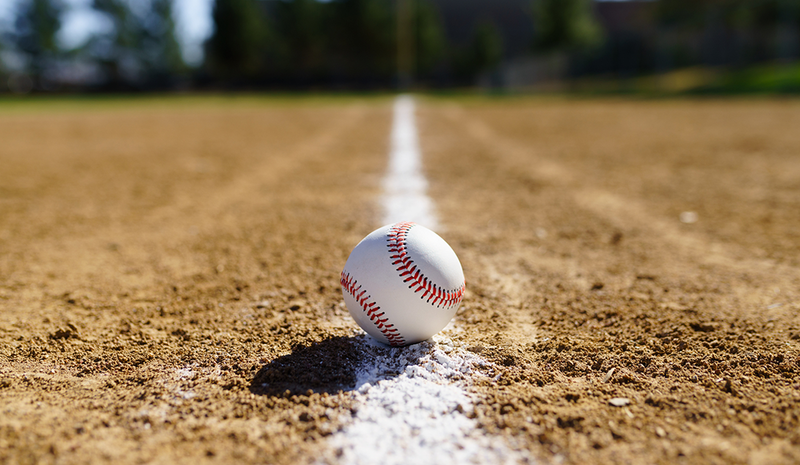 In the 1989 film Field of Dreams, Kevin Costner’s character builds a baseball field after hearing a voice say, “If you build it, he will come.” As job seekers, it seems we often take a similar approach. Let me explain. When looking for a job, we focus a tremendous amount of energy on building perfect resumes, making fantastic LinkedIn profiles, and writing compelling cover letters. We pour hours of work into these items. Then, the clock starts ticking. Months pass. We become increasingly frustrated. The problem is a rumor has been going around. The rumor is this: If you’re interested in a job, the only thing you need to do is apply online. If you’re the right person for the job, the company will call you. It makes sense that many would believe this rumor. It’s the official line companies have been telling us for years. This approach seems perfectly reasonable and allows us to avoid our biggest job-seeking fears. For example, contacting a hiring manager directly can be a scary thing. We might be rejected. We might bother them, and then they won’t want to hire us. So we stick with the safe online route. Then, when we receive the automated rejection email, we try to make up a list of reasons as to why we weren’t the best candidate. We assume something must be wrong with us. Maybe it was our resume. It might be our experience, our education, or even our age. This is an awful process that can damage even the the most confident professional’s self-esteem. Unfortunately, many of the applicant tracking systems companies use to process our applications aren’t as perfect as we might hope. If we only submit applications online, there is a good chance another human may never see them, no matter how qualified we are. And even if a real, live person does see our online applications, will the company really want to hire us? Hiring can be a risky undertaking. A hiring mistake can cost the company both time and money. To avoid mistakes, hiring managers typically start with their own networks first. They think, “Do I know anyone who might be a good fit for this job?” Then, they think, “Do I know anyone who knows anyone who might be a good fit for this job?” Rarely does the manager begin a search wondering who they might find on the internet. Rather than be passive strangers, we should take a bolder approach. We should introduce ourselves. Find the hiring manager. Find the head of the department. Find the HR person. Send an email. Send a LinkedIn connection request. At worst, the company may ignore us. But, otherwise, they may not have ever seen our resumes in the first place. This is the kind of risk that’s worth taking.